Do we really still have to honor Indian Treaties? Nice move Crow Elders! Clayvin Herrera, a friend and Captain of Crow Fish and Game was cited with fulfilling the wishes of the Crow Elders that wrote this clause into the Fort Laramie Treaty! 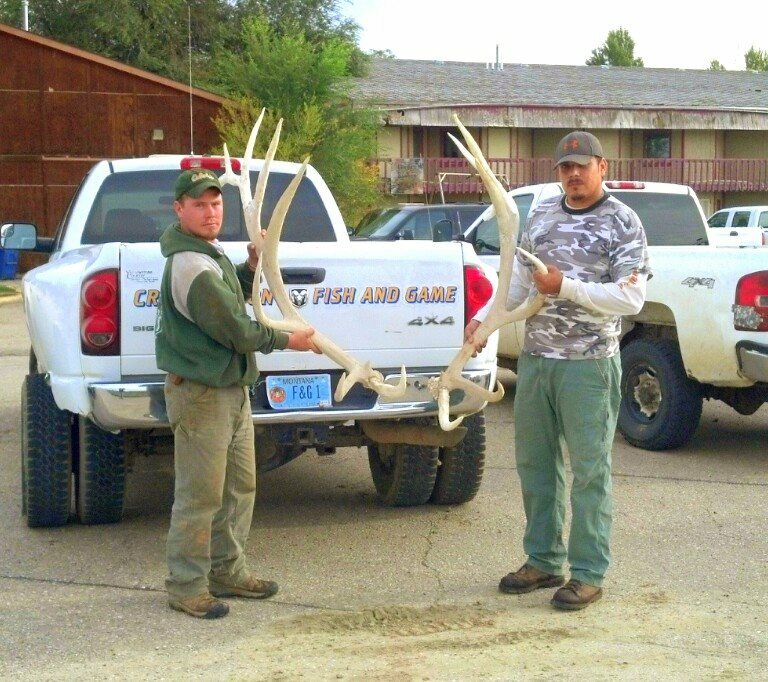 He took an elk off the reservation but still within tribal hunting grounds. So, explain to me how this is a crime? The United States took 35.7 million acres from the Crow and now we are worried about elk? Or are we worried about Indians leaving the reservation to hunt? I say case dismissed! Don’t waste more tax dollars when native education, drug education, hunting education, and a myriad of other concerns need addressed. Or, to quote Ted Nugent – “Take your kids hunting so you don’t have to hunt for your kids” I encourage everyone to cruise on over to support Clayvin- and buy one of his cool t-shirts! 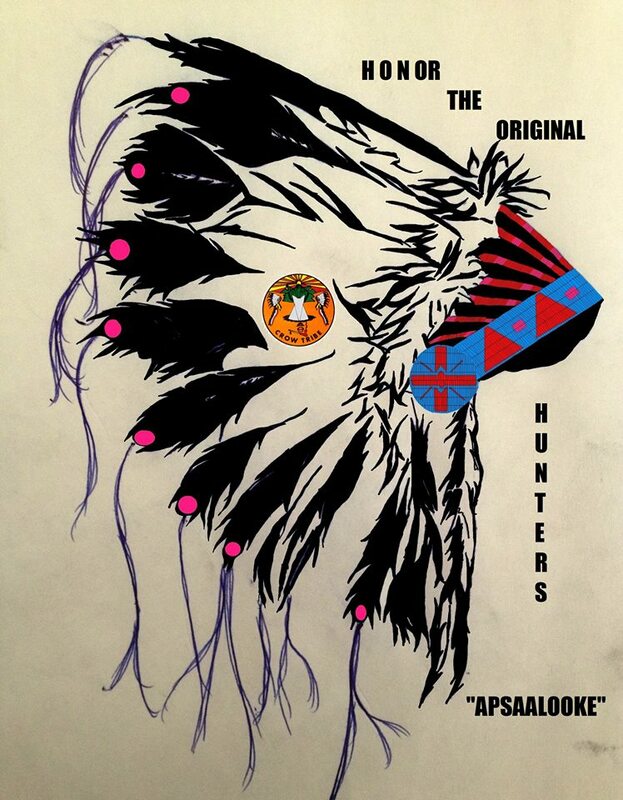 He created this design to raise money and awareness for his fight to uphold the 1868 Fort Laramie Treaty. Previous post$50,000 K – 50 YEARS OLD – DREAM! Next postTake Crow Kids Hunting!